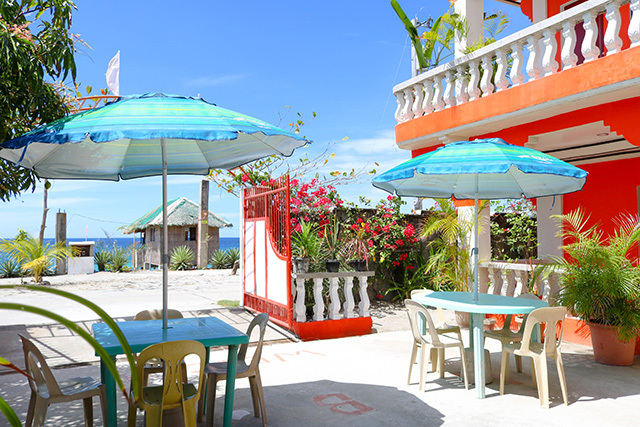 Just 1- 2 hours drive from Olongapo City, itâ€™s well worth the early morning wake-up to catch the sunrise and rejuvenate your mind and body during sundown. 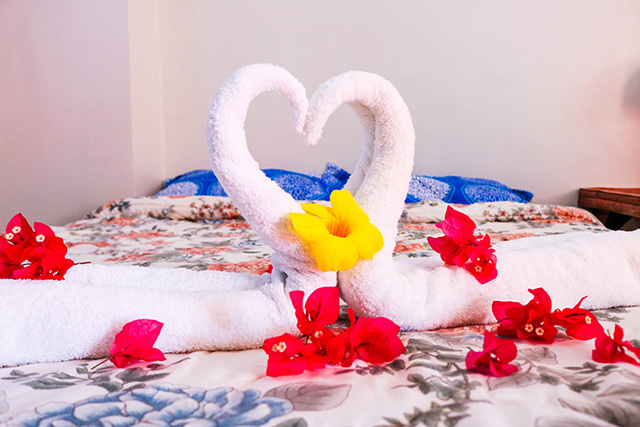 Take a quick sweet escape and a beach day bliss at a truly relaxing vacation destination. 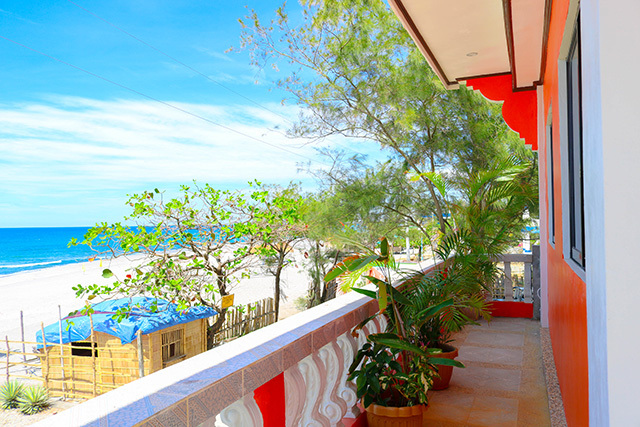 Consider yourself checking in a home away from home, Mommy Linda Beachfront Resort is your perfect beachfront getaway this summer. Perfectly laid on the brief stretch of Brgy. Felmida-Diaz. 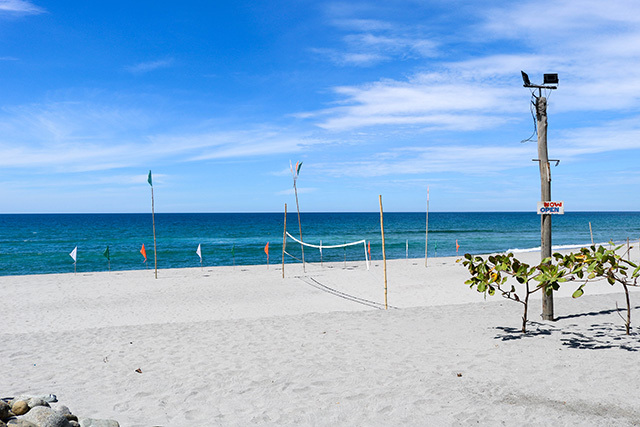 Visit Cabangan, Zambales now!